Apple as mobile phone operator: would you? 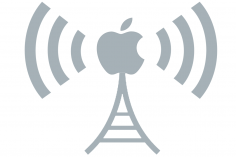 What if Apple could become a mobile operator in the US and in Europe as well? This is the new rumour which has emerged today on the web and even if it can quite of the surprise for some, we have to say that it is quite logical in the campany’s strategy and development.